Our Better Living Program focuses on making a direct positive impact on the personal lives of our employees. Encouragement to succeed in the goals that have been set comes not just in the form of coworker support but also through our contests that aim to reward our most active participants! 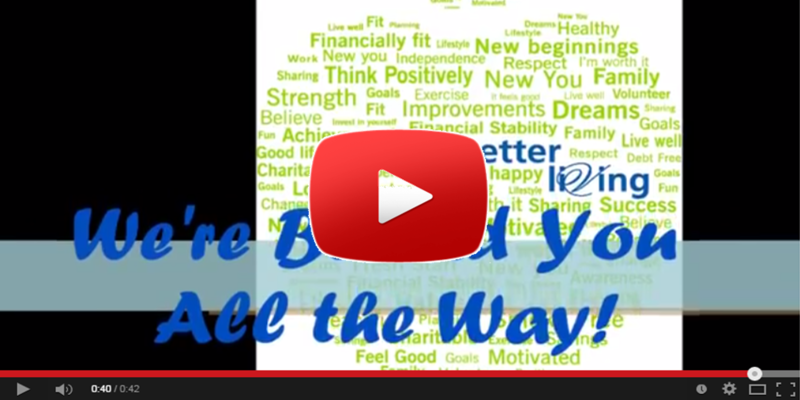 A recent contest involved posting videos to give us an inside look at the work involved in achieving goals. Congratulations to our contest winners! Check out the video below to see what Better Living looks like through the eyes of our winners!